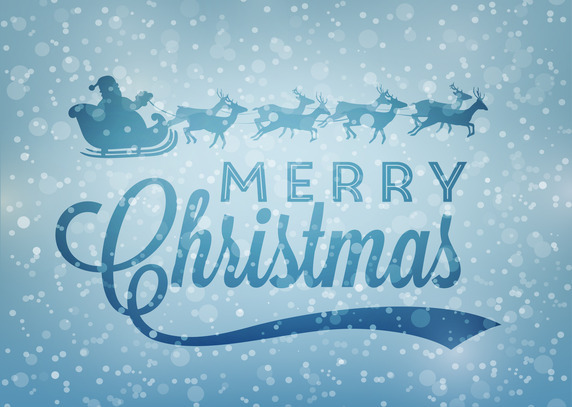 Merry Christmas from Vectips! We thought people might need some last minute Christmas vector ideas, so we rounded up a bunch of unique ones we thought you might like. Check ’em out! 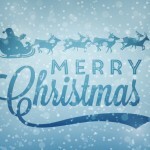 To start off our Christmas vector round up this Christmas Eve, we’re bringing you this classic retro winter background. If you’re in the mood for some snow this Christmas, use this snowfall background to fill your designs. Need some sparkle in your life this Christmas? 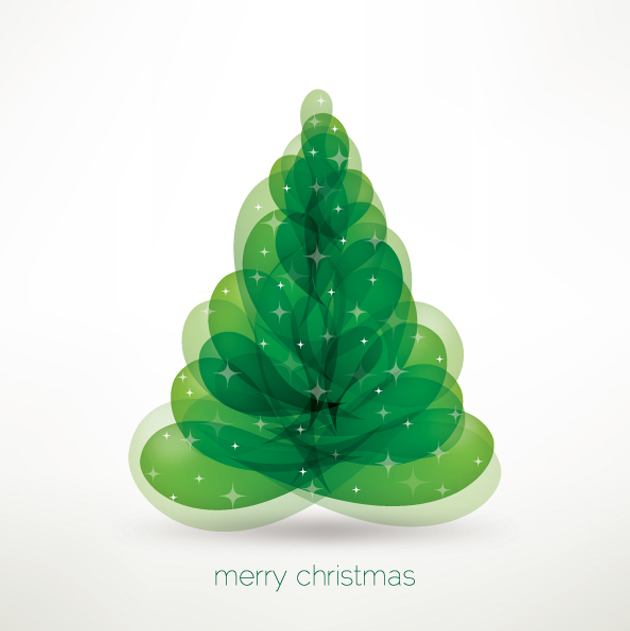 Check out this unique Christmas tree vector. You don’t see a Christmas tree vector like this every year. Don’t you love all the Christmas characters this time of year? 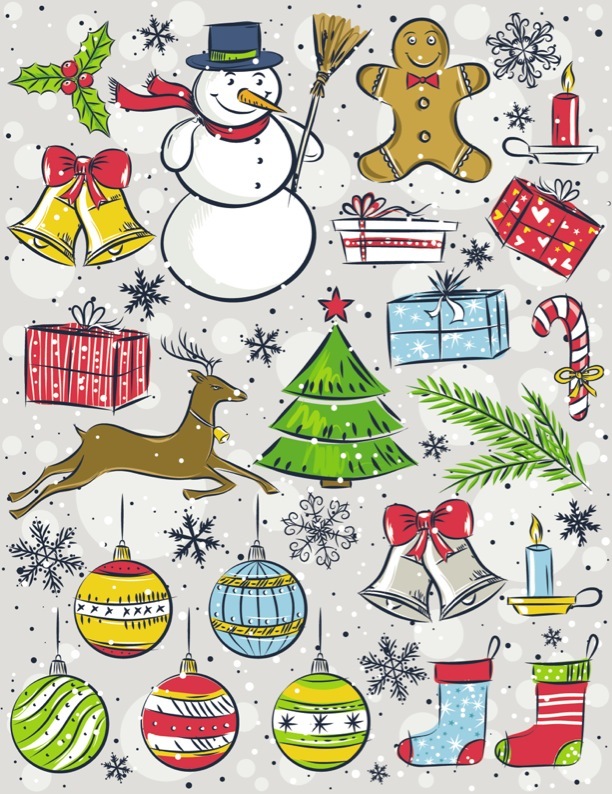 Fill your designs with snowmen, Christmas bunnies, penguins, and other Christmas vector characters and make your holiday bright. Want to brighten your holiday? 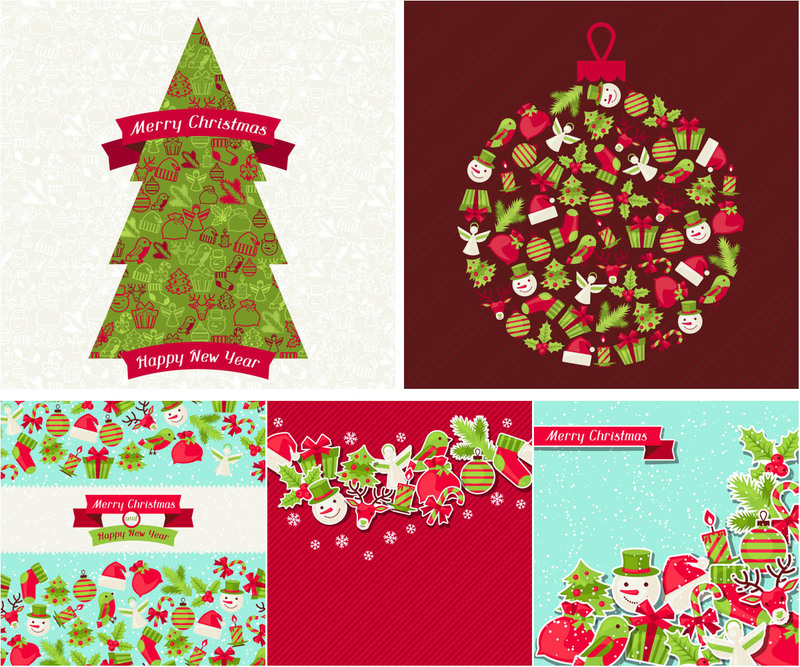 This Bright Merry Christmas Vector Background is an instant way to bring the sparkle of the season into your work. Gold is super trendy these days! 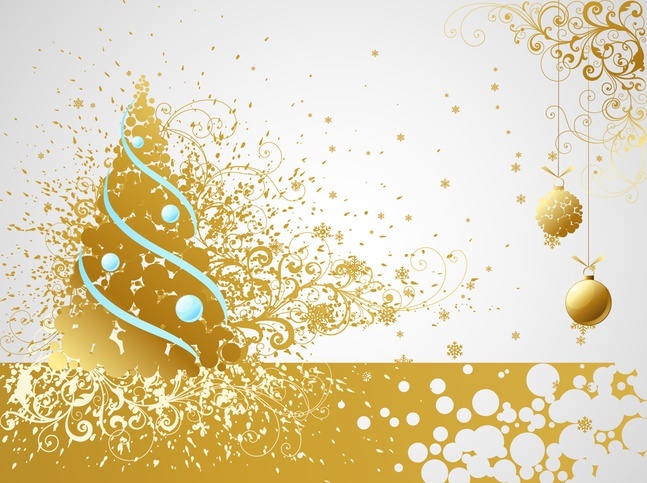 Bring some gold into your life with this Golden Christmas Card. Tell your friends and family Merry Christmas this year in style. This Christmas pack has a bit of everything! If you’re looking for snowmen, Christmas trees, reindeer, Christmas ornaments, gifts, candy canes, gingerbread cookies, and everything Christmas in between, you’re looking for this pack. Don’t spend time searching for those last minute Christmas cards. 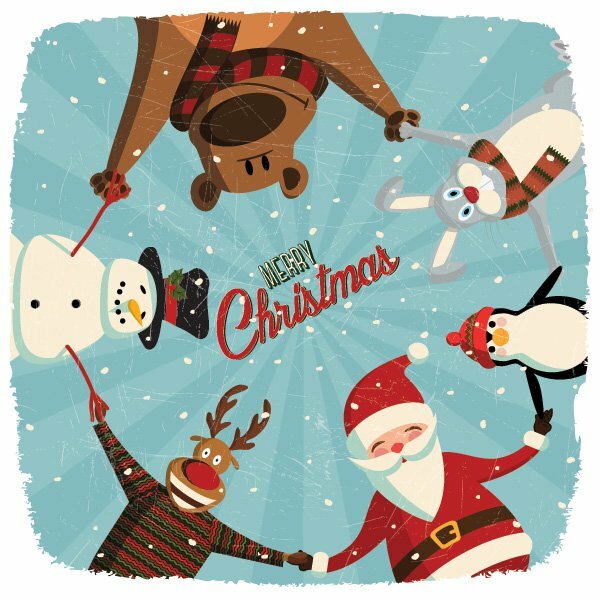 With this Christmas vector card pack, you can edit the text, add photos, and email some last minute cards to mom and grandma! 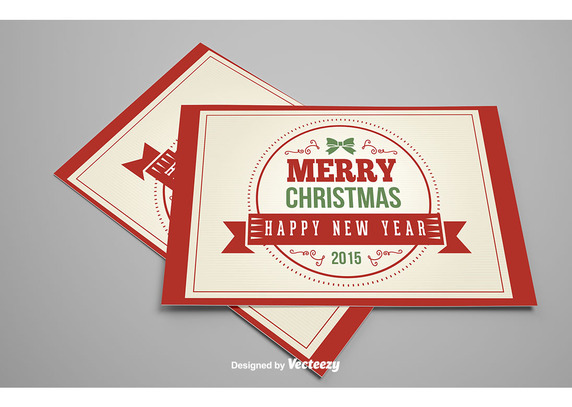 Need a quick Christmas card printout? 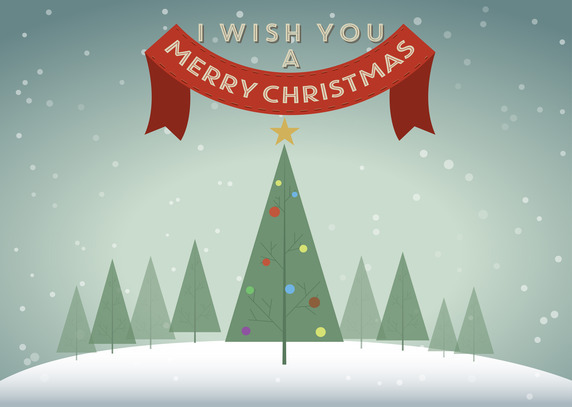 Edit this card and send your love around the world with this Christmas vector card. 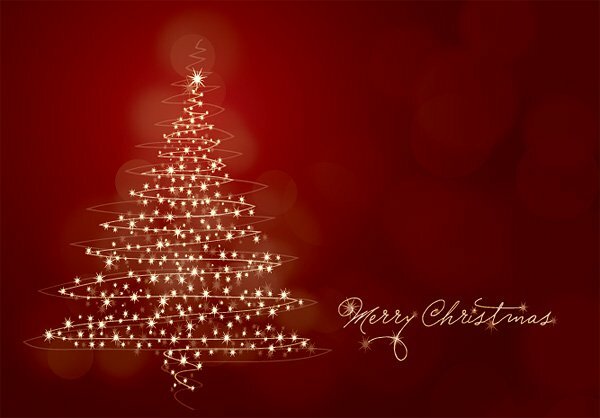 No matter what you’re doing this Christmas, we hope you have a wonderful day filled with family and love and lots of Christmas desserts, of course!